Del Taco Turns 50 - San Diego Dining Dish! 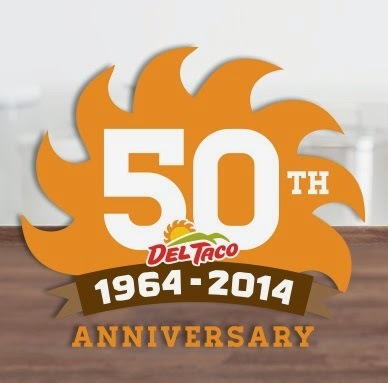 Del Taco is turning 50! 50 years of bringing food and fun to the Western United States. To celebrate, Del Taco has gifted me with 4 gift cards to give away to readers. Don't forget to post any Del Taco-themed photos that you take and tag them with #DelTaco50 to be entered to win a $50 gift card! 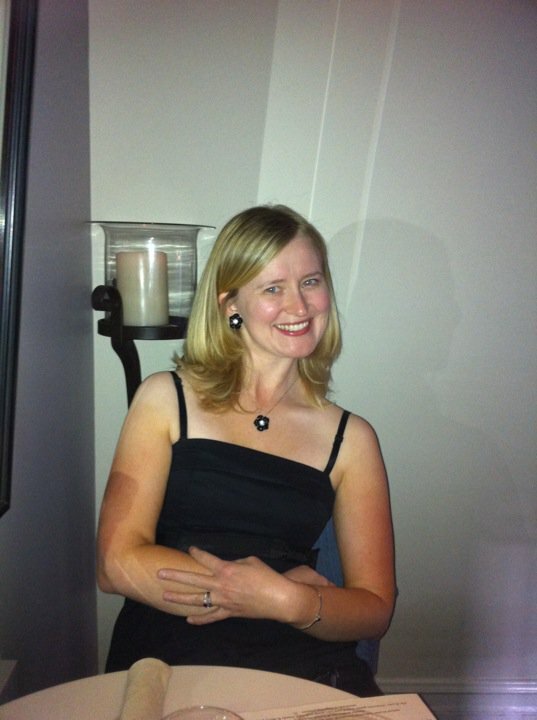 To enter, simply comment on this site, follow me on Twitter, or Like my Facebook page. I will randomly select 4 winners a week from now. And since I'm shipping the cards, I will ship anywhere in the US, Canada, or Mexico! What a great way to celebrate a 50th anniversary! Tacos are delicious!